We are your local plumber that can tackle your bathroom, laundry & kitchen renovations. Whether you’re after a simple shower installation, or a complete bathroom makeover, we can help. 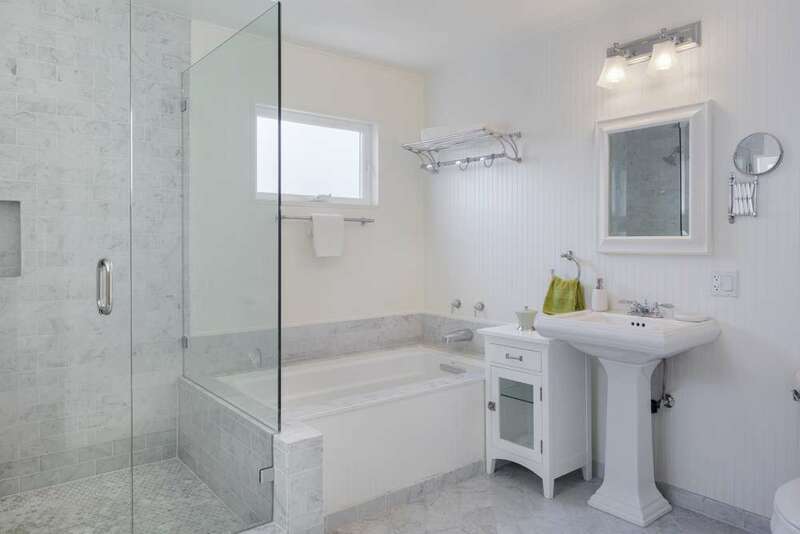 Our experienced staff can renovate your entire bathroom. We can replace tiles and tap sets, as well as shower screens and toilets. Servicing Holland Park and the surrounding areas. Call us today to book an on-site consultation. 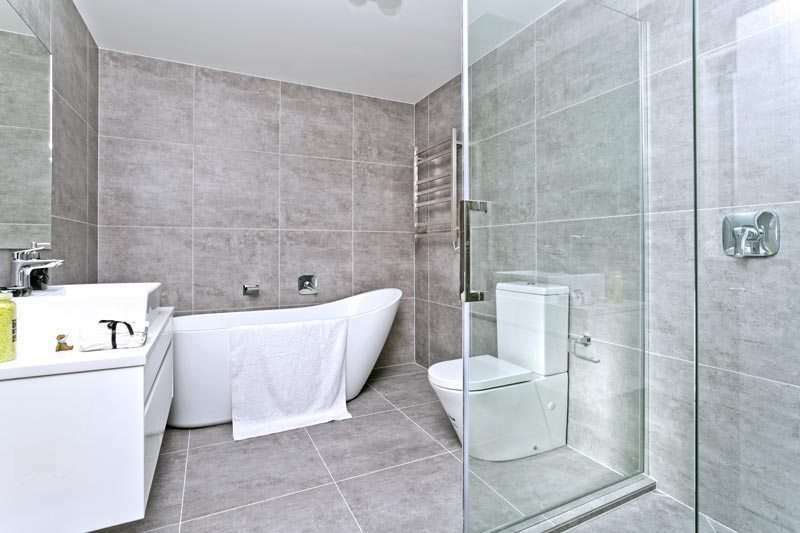 Whether you’re after a simple shower installation, or a complete bathroom makeover, we can help. We are fully insured and licensed. You can be sure that you are dealing with a professional who is friendly and approachable. We pride ourselves on customer satisfaction and we have a reputation of high standard quality work. J.A.G Plumbing Services has many years of experience completing bathroom renovations and can carry out every stage of your project. We can also help you find fittings and fixtures. J.A.G Plumbing Services has been cleaning drains in Holland Park & the surrounding areas many years. Our family owned business prides itself on our solid reputation in the community. Give us a call and see for yourself why our loyal customers won’t use anyone else! At J. A.G Plumbing Services, we are proud to offer unparalleled service, competitive prices, and exceptional quality. We cover all aspects of plumbing from blocked drains, repairing leaks, hot water heaters to new homes and renovations.